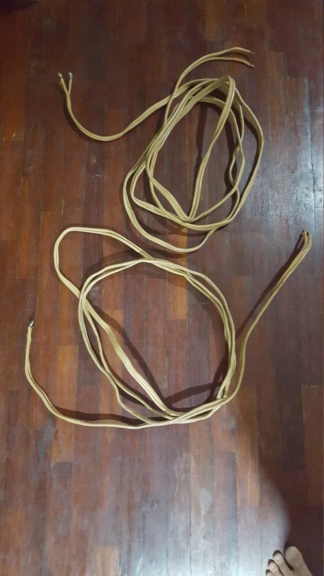 A pair (2X) of used Van den Hull MC cs122 speaker cables approx. 15 feets/4.5 meters in length each. 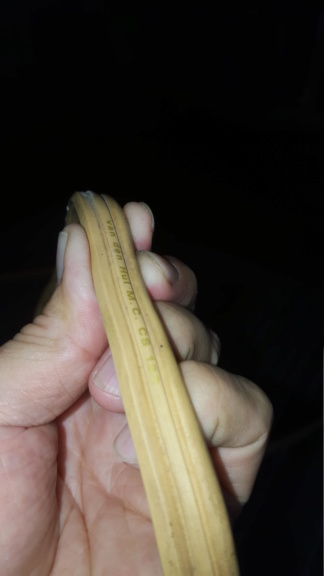 Thick rubberized cable in cream/yellow colour.